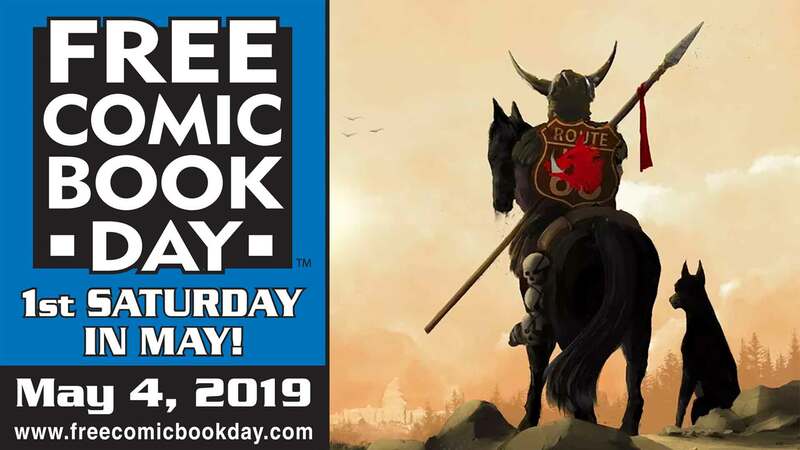 A hauntingly original wordless illustrated novel by forgotten master Si Lewen, with an introduction by Pulitzer Prize-winning author Art Spiegelman. Si Lewen's Parade is a timeless story, first published in 1957, told in a language that knows no country, a wordless epic that, despite its muteness, is more powerful than the written or the spoken word. Reproduced in a unique two-sided accordion-fold format with an extensive overview of the artist's career on the verso, The Parade is a celebration of art and the story of recurring war as Si Lewen experienced it over the past 90 years, watching the joyful parades that marked the end of World War I lead into the death marches of World War II and the Korean War. As The Parade unfolds, the reader is taken on an unforgettable journey of sequential images. 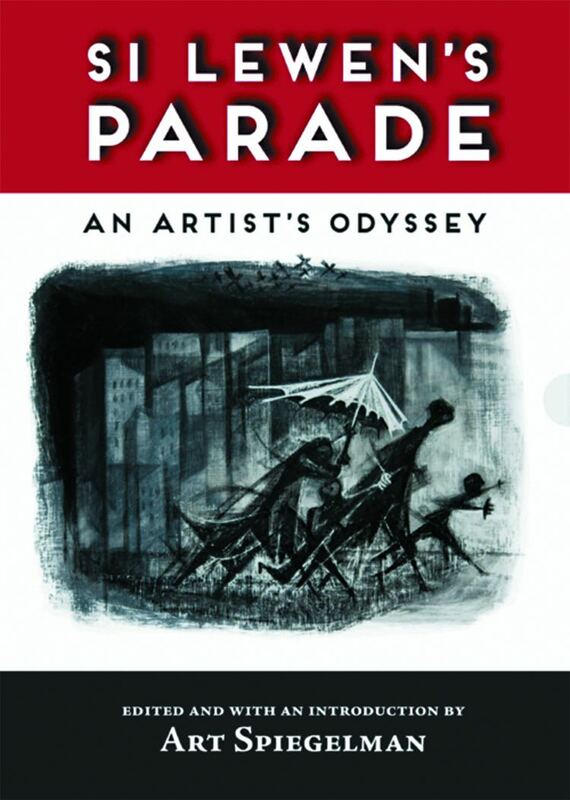 Available in a standard edition, The Parade is also available in a Limited Edition of 150 copies with an original art print by Art Spiegelman, signed by Lewen and Spiegelman.